Hasidic Judaism is in its “golden, even platinum age” thanks to the effective succession of leaders and the dynasties they have built in America, said sociologist Samuel Heilman in a talk he gave at the City University of New York Graduate Center in early May, which RW attended. Heilman was speaking about his new book Who Will Lead Us? The Story of Five Hasidic Dynasties in America (University of California Press, $29.95). He noted that the different Hasidic groups show different patterns of leadership succession when a “rebbe” dies—some, such as the Satmar branch, have two or more leaders who compete for leadership, while the Lubavitch Hasidim have functioned with no successor since its last rebbe, Menachem Schneerson, was pronounced messiah upon his death by his followers. Heilman added that sons and sons-in-law increasingly succeed fathers today, a pattern that was not the case before the growth of Hasidic pluralism. 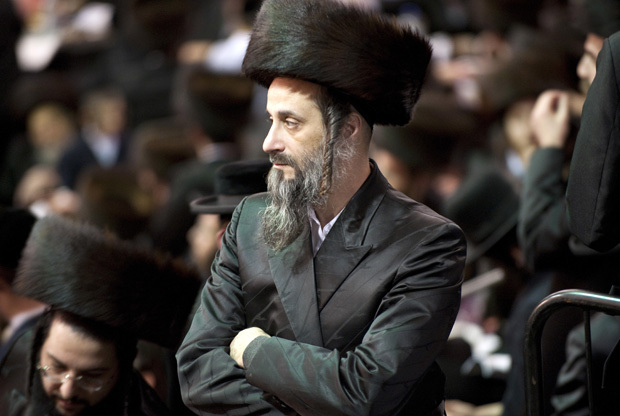 The teaching known as “holy seed” that passes on the leadership to sons of rebbes has also influenced this trend; sons of rebbes would once work in other professions, but such options are now more limited, leading to family rivalry.